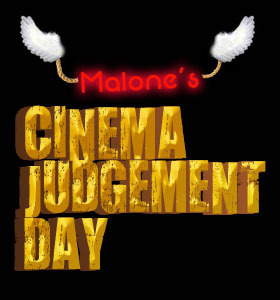 Written by: Malone on June 4, 2013. In 2002, director Gore Verbinski brought us the American remake of the Japanese horror film “Ringu”. “The Ring” ended up grossing nearly $250m and became a pop culture phenomenon. Three years later, a lackluster sequel that had nothing to do with the Japanese series came and went and the franchise was barely heard from again. Until now. On June 4, Well Go USA releases “Sadako 3D” on DVD and Blu-Ray. The latest in the Japanese “Ringu” series is a wonderful frightfest that stands alone as a great horror film and makes terrifying use of the third dimension. With an eerie new twist on the original’s plot device, “Sadako 3D” breaths new life into the decade-old classic… and just might make you think twice before playing that YouTube clip being passed around on Facebook. In Japan, there’s been a recent rash of mysterious suicides and Detective Koiso (Ryosei Tayama) wants to know why. As he and his partner investigate, they learn the deaths may be linked to a “cursed video” making its rounds on the internet. The video features the suicide of online artist Kashiwada Seiji (Yusuke Yamamoto), who eerily announces, “lt’s showtime” before his death. His method of dying? A woman in white with long black hair. Meanwhile, Akane Ayukawa (Satomi Ishihara), the teacher of one of the victims, stumbles on another of her students watching the cursed clip. Witnessing the woman in white attack the teenager, Akane jumps in and saves her – but not before the woman tells her that she is “the one.” It turns out, Akane has a secret: she’s a telekinetic. Branded a freak as a child after using her powers to save the lives of her classmates, she’s tried to live her life as a normal adult. All that is about to change as Sadako, the woman in white, now directs the cursed clip at her. No matter where she runs, no matter where she hides, Akane can’t escape the video’s reach. Will Detective Koiso figure out how to stop the clip from killing more people and what exactly does Sadako want with Akane? 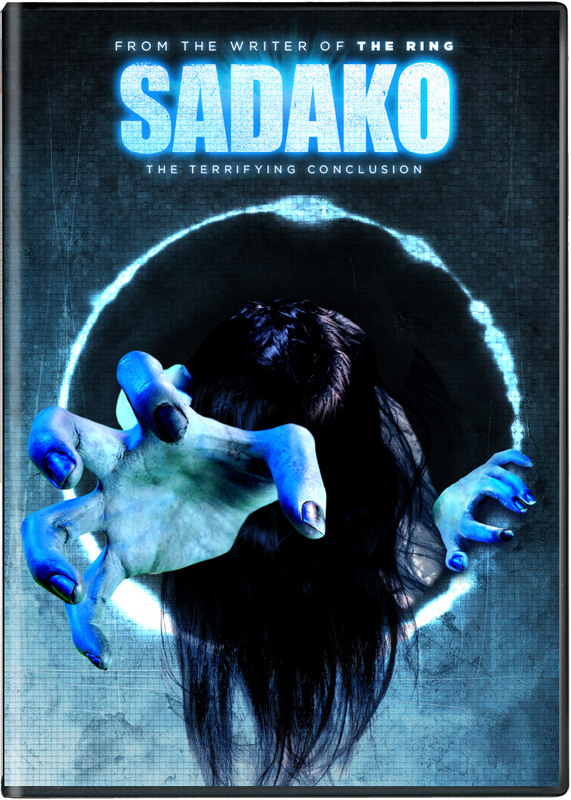 Japanese horror has always been creepy stuff and “Sadako 3D” is no exception. Director Tsutomu Hanabusa creates a dark, highly tense atmosphere that keeps you on edge until “S” lunges out and scares the crap out of you. It’s almost as if “The Ring” movies were custom made for 3D, but more on that later. Changing a vicious videotape to a cursed clip may seem like updating “more of the same”, but in execution it’s more of an evolution. The clip in question is less of a YouTube clip than it is an internet “gold show” of sorts, where curious people can tune in to watch the artist’s suicide. Try to load the video at just any time of day and you’ll get a 404 error. This hikes the creepiness factor quite a bit. It’s like an underground thing that goes horribly wrong for anybody who tries to partake. Not completely unlike the puzzle box from “Hellraiser”. Furthering the intensity is “Sadako 3D’s” videogame-like structure. As the characters progress, so do the baddies which includes an army of deformed spideresque Sadakos… casualties of a resurrection gone wrong. The performances are all very good and the film is well cast, but the stand-out is Satomi Ishihara as Akane. She portrays a sense of goodness and vulnerability, while being completely capable of fighting fiercely for those she loves. She’s also incredibly beautiful, which never hurts in a horror film. 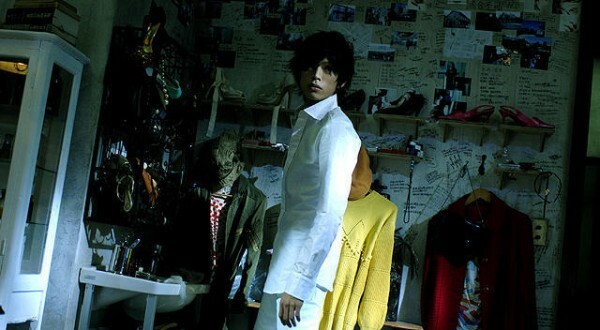 Yusuke Yamamoto also shines as the tortured artist who sets the film’s events in motion. Watch after the post-credits clip for more Yamamoto fun. Now, I’ve got to be honest, while the Blu-Ray has both 2D and 3D versions, the review DVD I was sent was only in 2D. I watched it with 3D conversion on and I was completely blown away. Sure, sometimes the CG looked a little artificial…like comic book-y, but that’s fine with me because the film feels very much like a horror comic. When Sadako reaches out for you from the screen, it’s apparent how perfect the series is for this effect. It’s one thing to watch a movie and have spaceships whiz by your face and quite another to be immersed in the story being told. I sincerely hope that if a 3rd installment of the US “Ring” finally happens, they take full advantage of this. Akane (Satomi Ishihara) fights back. As far as the sound and picture quality of the DVD go, I was disappointed to notice some artifacting in some of the darker scenes towards the end of the film. Up until that point, however, the picture looked amazing. The sound quality is top notch with a 5.1 Japanese language sound mix. They do a great job using all channels and not just for cheap “boo!” tactics. Surround is fully utilized with the occasional spooky noises from the rear channels to keep things tense. As far as extras go, it ends with the trailer. Sure there are a few extra previews for other movies, but those are more adverts than bonus features. All in all, “Sadako 3D” earns 3 out of 4 angels. Great 3D (even in a 2D conversion) effects and a fresh take on a scary story make for a fun night of movie watching. If you’re into Japanese movies with a comic book edge that will chill your bones, you could certainly do a lot worse than summoning Sadako into your home. Hope you didn’t watch this one alone…or at night!